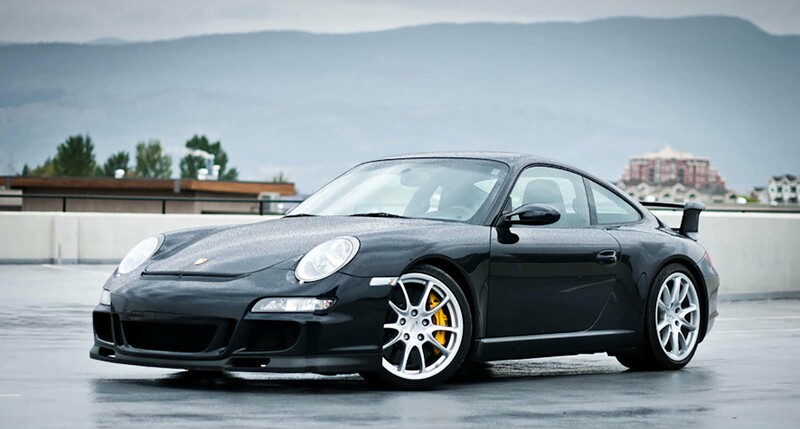 GT3 is a high performance version of the Porsche 911. 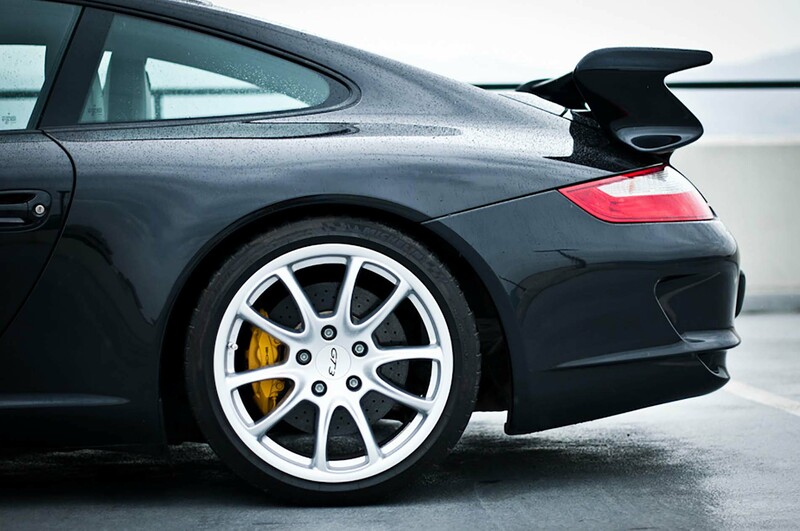 To this day, reliability and speed continue to define the character of a GT3. 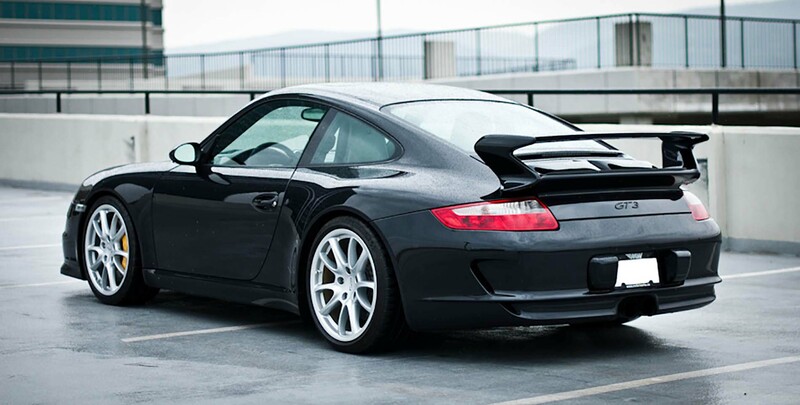 Only 916 Porsche 911 GT3’s were produced for the US market in 2007. 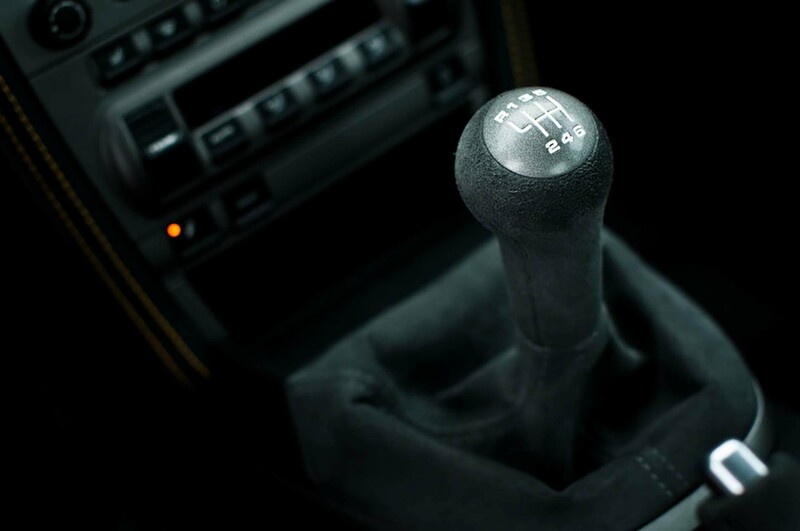 Even at idle, you’ll know this is something special. 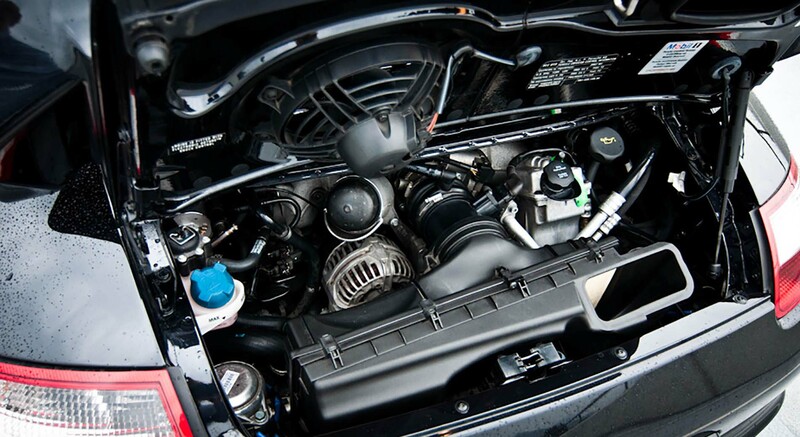 A high-revving naturally aspirated engine indicates that a car’s engineers have made driver involvement a priority. 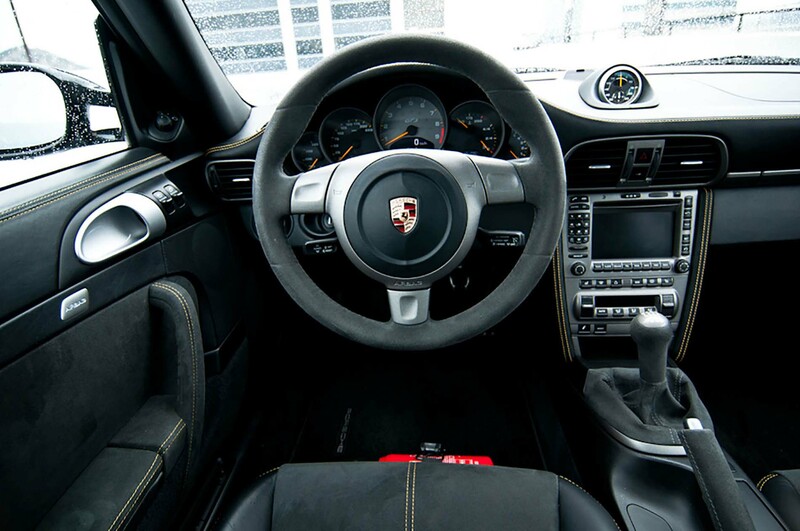 The Porsche Active Suspension Management (PASM) system ensures dynamic handling, while a factory tuned engine guarantees a gripping driving experience. 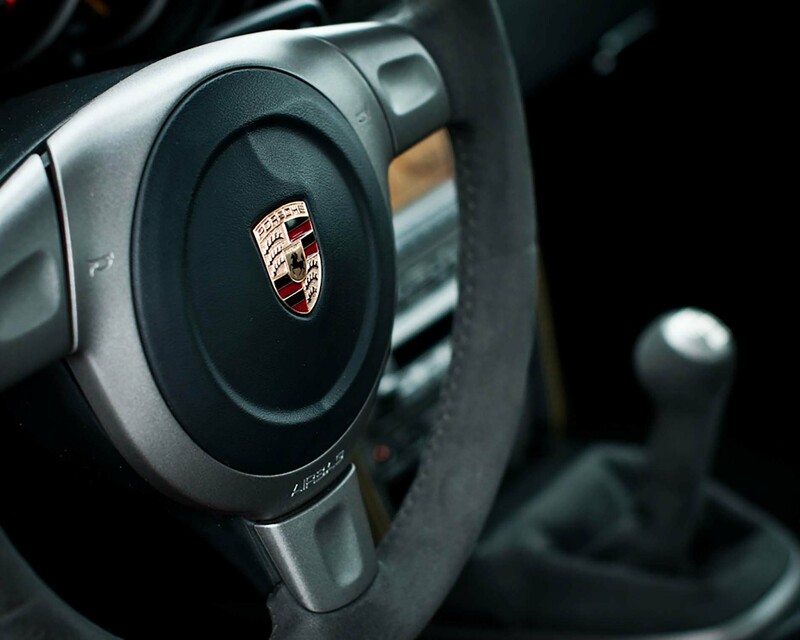 This vehicle is amongst the last Porsches to use the legendary Mezger GT1 Race Motor with the 6 speed manual transmission. 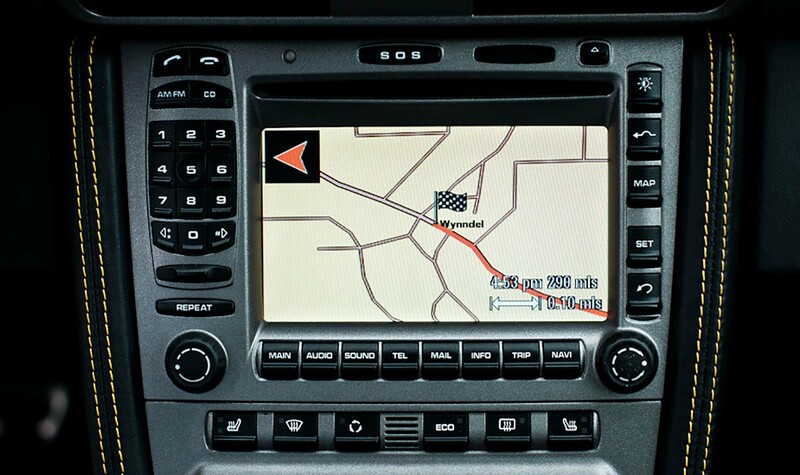 Top speed is rated at 311 km/h. 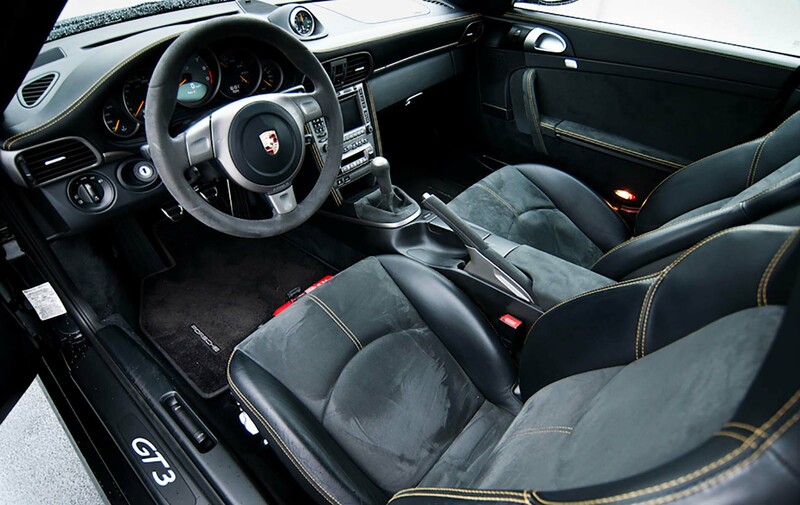 Balsat Black Metallic paint creates a stealthy appearance and is considered by many to be more interesting than black; looking cleaner and richer. 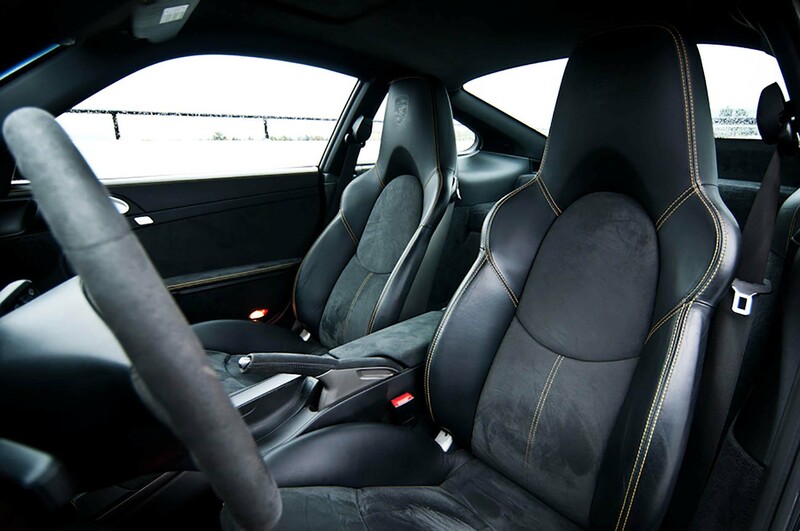 The cabin is wrapped in Alcantera material, reinforcing the racing heritage. 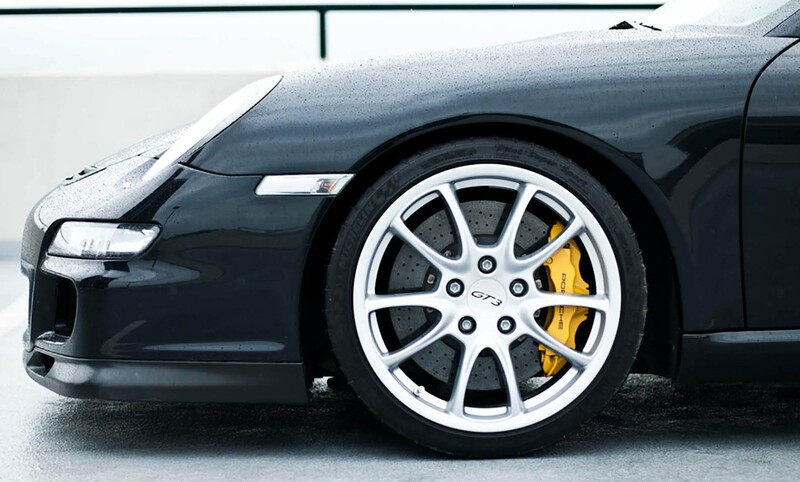 The yellow brake calipers of the ceramic brakes pop, matching the interior detailed overstitching. 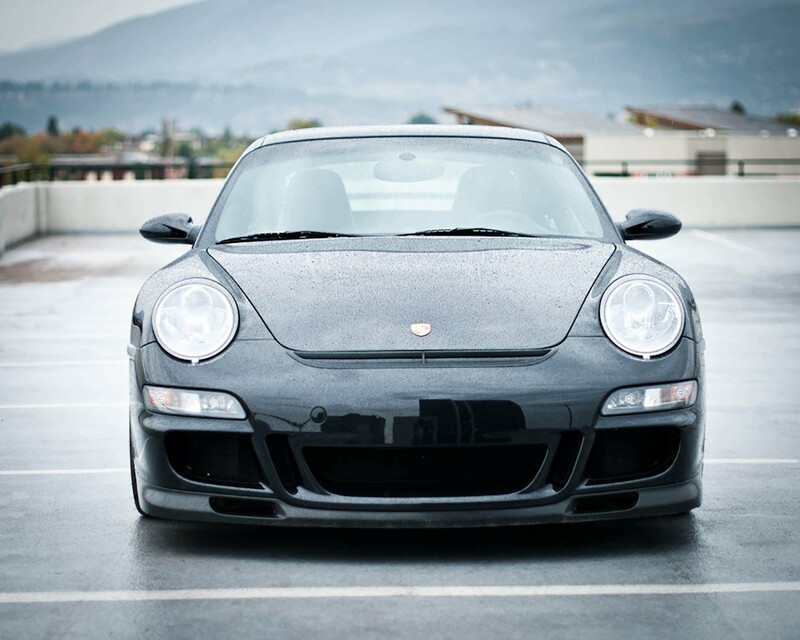 Originally delivered to Houston, Texas, this car was imported to British Columbia by the current owner in March 2013 using an enclosed carrier. This car has always been garaged and the previous owner never drove it in the rain. A new replacement Cup Lip (with vents) is supplied with the car. A premium car cover is included.